GREATER Dandenong Council is considering a buy-up of land to ease parking congestion near a mosque and a church in residential streets of Dandenong South. The council’s costly options include buying either Melbourne Water parkland if available or acquiring up to three properties in Dalgety and Francis streets to build a community car park. 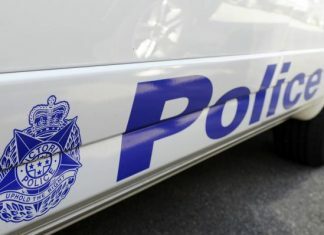 It launched an investigation after receiving a pro-car park petition of more than 1000 signatures supported by the Albanian Islamic Centre in Dalgety Street and the Russian Orthodox Church in Morwell Street. Council officers noted that 477 of the 1003 signatories lived outside Greater Dandenong. The council found heavy congestion and illegal parking across driveways and on nature strips near the places-of-assembly during peak service times. 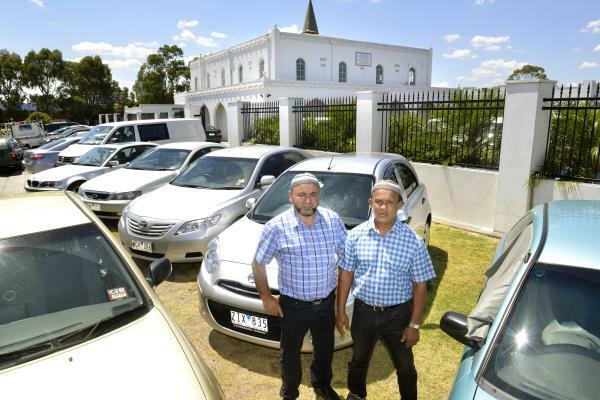 Albanian Islamic Centre member Alam Bhuiyan said the community was “crying out” for a car park due to the mosque outgrowing its onsite 52-space car park. “When we built it 40 years ago, they probably didn’t need a bigger car park at the time,“ he said. The mosque has a permit for 40 visitors in its learning room and up to 150 for funerals. Mr Bhuiyan estimates that several hundred, possibly a thousand, people flock to the mosque for its 1.30pm Friday services. At that time he said a public bus service is hampered by heavy traffic and parking congestion. According to a council report last month, a 88-space car park on the Melbourne Water land would cost up to $460,000, not including the cost of purchasing the reserve. Councillors, speaking to the Journal this month, have ruled out another $1 million-plus option of acquiring houses and building on 34 and 36 Dalgety Street and possibly on a vacant block at 1b Francis Street. Mayor Sean O’Reilly said it was “extremely problematic” and an “option of last resort”. Councillor Jim Memeti, who supported the push for the Melbourne Water land option, said the compulsory acquisition of homes “doesn’t make sense”. “I wouldn’t even consider that (option) to build a car park,” Cr Memeti said. “I even complained to the (council report) presenter that it was about scaremongering. He said the car park could be used by Dandenong Train Station commuters and Dandenong CBD workers outside of Fridays, especially when Places Victoria delivers its promised Allan Street bridge across Dandenong Creek this year. Cr Matthew Kirwan said it was a “dead issue” if the Melbourne Water land was unavailable. He supported a small car park on part of the Melbourne Water site for better access to a playground, open space and walking path as well as nearby “parking overflow issues”. Cr Peter Brown opposed the council providing car parking primarily for the two places-of-assembly. “The tenor of the (council) report is it will cost an arm and a leg. “Council officers said it would be, effectively, a waste of money. “The parking problems are with the people late for worship and wanting to get to the mosque on time. Melbourne Water regional waterways and land manager Greg Bain told the Journal the water authority was reviewing its future ownership of the land. “Under Victorian Government policy we are unable to gift land but would provide the council with the first opportunity to buy the land if we sell it,” he said. 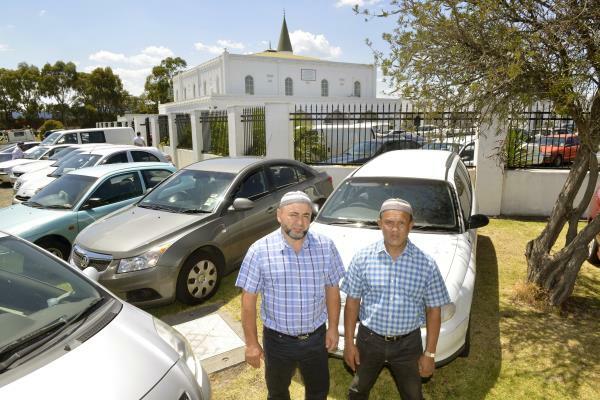 Why is my rates money going towards building parking for a mosque? If the venue is to small for it’s following then it needs to relocate. As half of the people that signed it live out of the area then moving shouldn’t be an issue.